The following is a partial list of many of the items we are interested in; Any and all precious metal, including gold silver and platinum. They can be in any of the following forms; Chains-Class Rings- Charms-Watches-Bracelets-Cuffs and cuff links-Medals-Earrings-Dental gold. Condition has no impact on price, only metal content. We don't care if its broken twisted or unrecognizable. We also want any name brand watches such as Rolex, Patek Philippe, Cartier and similar. 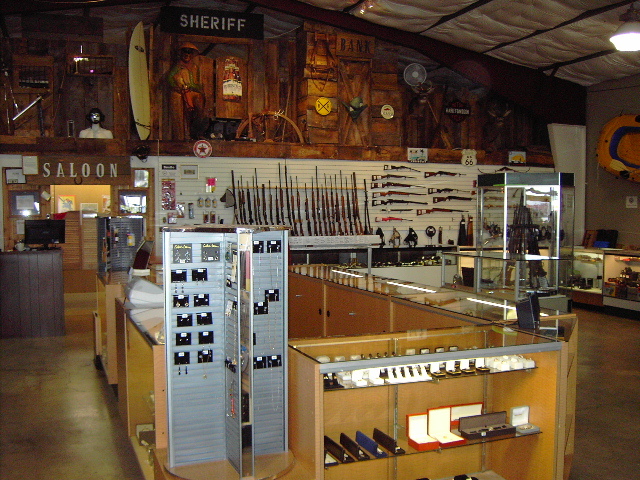 Tv's, games systems, guns, boats, or other popular items are always welcome. Money when you need it, with no credit checks, no bankers, no questions regarding your income, assets, or current job status. Just come in with a valid government - or state - issued photo ID, and we'll have you in and out fast, with cash in hand. Trading Post NW has a reputation as a safe, secure, and friendly place to borrow money. We are licensed and our rates have been approved by the State of Oregon. We are bonded and insured on all of our loans. Your valuables are safe with us. 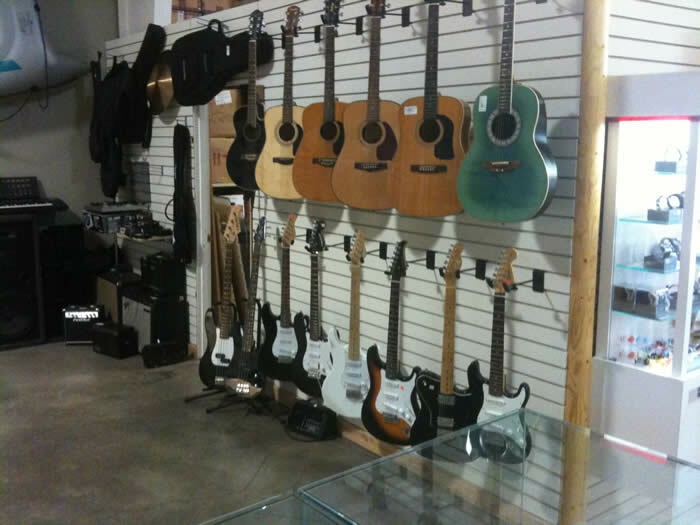 Trading Post NW will loan money on many items of value you may have. 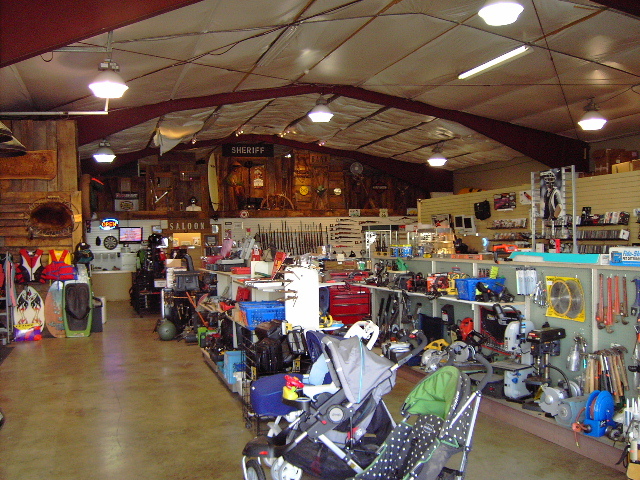 Jewelry, Electronics, Tools, DVDs, Guns, Boats, and MORE! Trading Post NW is the perfect place to go shopping for everything from LCD TVs to late model gaming systems, laptops, DVDs, tools, and if course beautiful pre-owned estate jewelry and diamonds. We offer the lowest prices and accept MasterCard and Visa for retail purchases. Come see what we have in stock !